If you’re like many business owners these days, you regularly take advantage of the many advances which have happened in shipping in recent years, whereby it’s typically easier and quicker than ever to move items around the world. When it comes to potentially dangerous packages though, it’s important for entrepreneurs to understand that they must take great care in how these things are shipped, both nationally and internationally. Be aware that your organization can be held liable if issues occur and the environment, people, or animals are affected by what’s inside packages escaping. 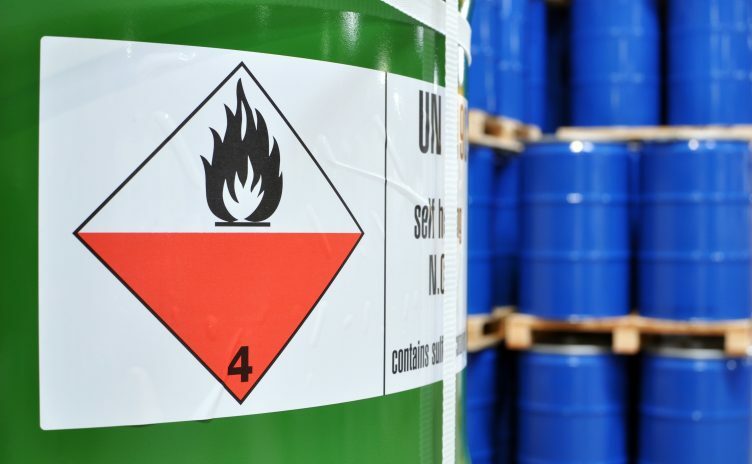 To help you keep things safe, and to make the process of shipping hazardous materials easier, read on for some top tips you need to know. You firstly need to make sure you know what a dangerous good actually is. 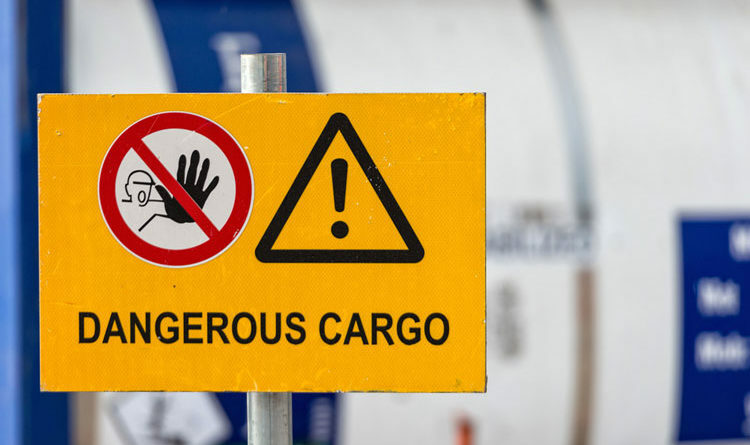 What you may think of as a hazardous parcel is likely correct, but there are probably many other types of goods which are dangerous which you don’t realize are seen this way by others, and regulated as such. Basically, a hazardous package is one that contains materials or items which have one or more inherent properties which, if they’re not controlled in the right way, can become dangerous. The hazard they present could affect the environment or any type of living organism. A dangerous good can be in the form of a solid substance, or a liquid or a gas. It can also be odorless or strong smelling, and may be hot, cold or room temperature. Dangerous goods aren’t only those which can lead to fatal consequences, either. Anything which can lead to some type of harm, even if minimal, can be included in a hazardous goods’ category. Speaking of categories, there are numerous ones to be aware of, too. Items can be sorted according to groups such as explosive, flammable, poisonous, inflammable and more. Each category must be transported and stored in different ways, according to specific regulations. When it comes to shipping hazardous goods securely, one of the biggest factors is packaging. To ensure dangerous contents or materials don’t leak or explode and cause havoc, you must protect items properly in transit, with adequate cushioning, absorbent materials, and very secure closing. The type of packaging you use will change depending on the type of dangerous good inside and what is therefore required. 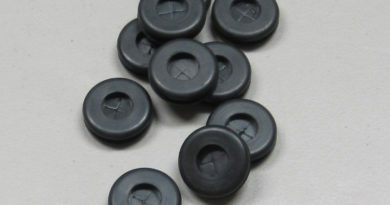 In addition to the packaging which surrounds goods, it also pays to utilize quality impact sensing indicators on the outside of items. These special signs and displays are used to show those handling packages (whether your staff members, or shipping and transport crew, customs officials, package recipients etc.) that they need to be handled with care, and not just thrown about any old way. It’s of course also vital to train all your employees who have any dealings with hazardous materials how to do so safely. 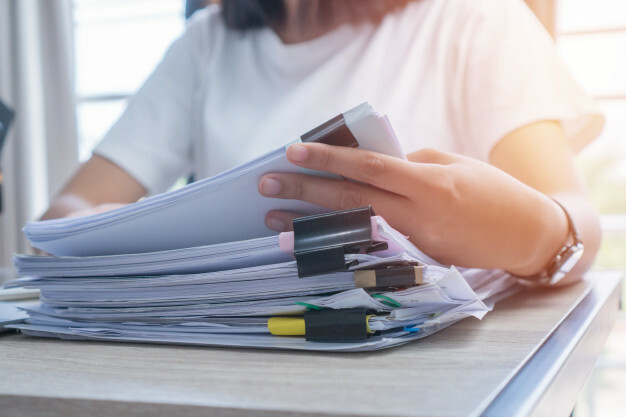 It doesn’t matter at what step along the way people potentially handle goods or otherwise arrange their safekeeping (such as creating the right paperwork); employees must understand the tasks they are responsible for and how their particular responsibilities can affect others in the chain of custody. Teach workers about how what they do can impact others and how your company needs to be compliant in all these matters in order to not face potentially costly and impactful consequences. A good way to ensure items are shipped out correctly every time (it only takes one error on one package to lead to disaster) is to set up detailed processes for everyone in your firm, and other external suppliers and contacts, to follow. This significantly helps to reduce the risk of things going wrong. For instance, have step-by-step instructions in writing for people which show how packages must be labeled effectively. Plus, make it clear that old and unrelated labels (if packaging is reused) have to be removed so as to not give handlers incorrect ideas about the contents. Put checks and balances in place, too. That is, there should be something that makes people pause and check documentation is complete and accurate (perhaps a second person to examine items before they’re shipped out), as this helps to reduce the chances of wrong labels being applied. Consider including, too, photographs as part of the shipping process. An employee should take a picture of the packing and shipping process and final parcel to help demonstrate compliance. This is particularly handy to have available if questions are raised about your firm’s packaging of a hazardous good. Follow the steps above and you will protect your company, employees and yourself from many of the potential risks faced when shipping dangerous items around the country or abroad.